Our product portfolio includes compression, tension and torsion springs as well as wire- and punch-bent parts and complete assembly groups. We are developing prototypes directly at the production line with the customer and adapt the product to an existing assembly. The customer gets in one day a working solution. This saved time and development costs. Schweizer offers also a 48-hour express service. 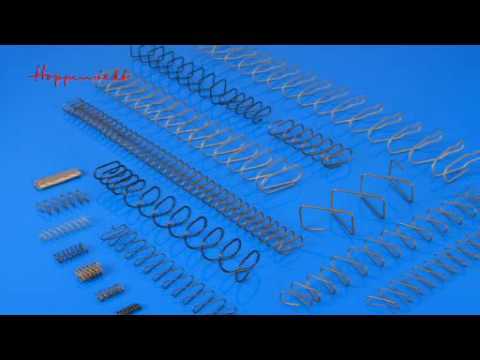 SCHWEIZER GmbH & Co. KG from Reutlingen / Germany offers a wide range of technical springs. Over 120 employees produce quality springs & wire bent parts in small batch and mass production.